Full of whole-grain fiber, oatmeal will keep you satisfied all morning, which can often equal weight loss! 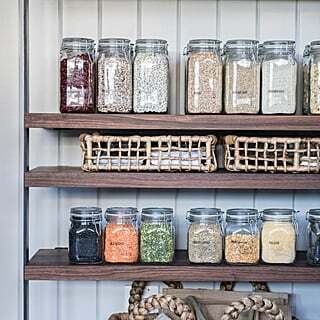 Buying plain oats is healthier than buying packets that are already sweetened, and less expensive too, but that doesn't mean you have to go without flavor. 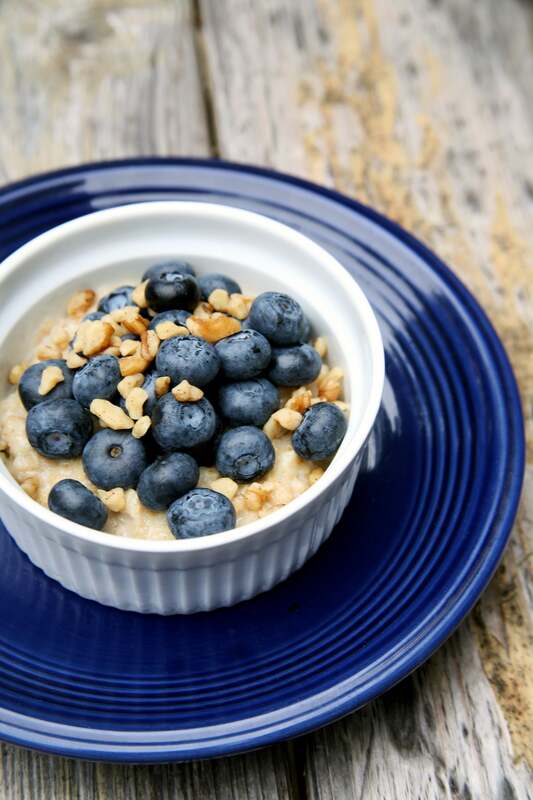 Add these delicious morsels to your next half-cup serving of rolled oats (190 calories).